Scottish Independence Poll: What is Scotland, and What Will Happen if it Votes to Leave the UK? 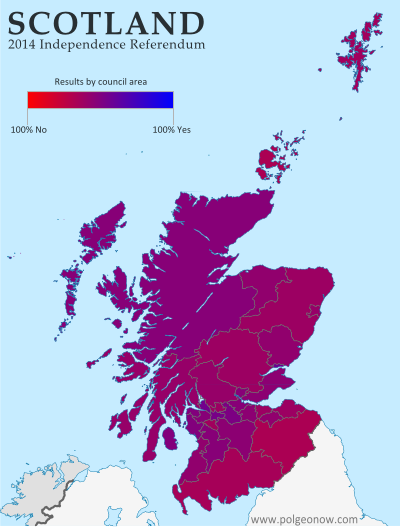 On Thursday (September 18), residents of Scotland will vote in a referendum on whether to leave the United Kingdom (UK). But is Scotland a country already? What will happen if voters choose "yes" in the referendum? And what other changes would this bring to Scotland and the UK's political geography? Read on for the answers to these questions and more! 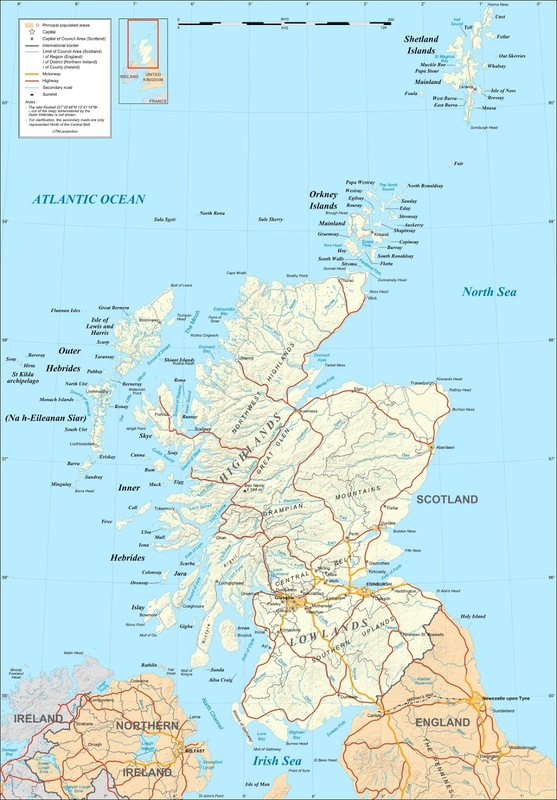 Scotland is the name of the northern third of Great Britain, the main island of the UK, which is shared with England to the south and Wales to the southwest. It originated as the Kingdom of Alba, an independent Celtic country that was unified around the year 900. 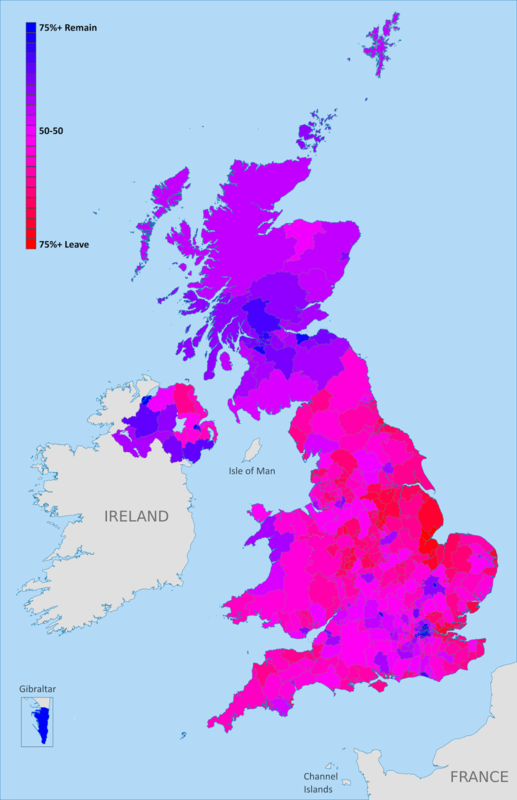 It remained an independent kingdom throughout the Middle Ages, gradually absorbing Anglo-Saxon culture from the south until it came to be ruled by English-speaking monarchs, who called it "Scots" or "Scotland" after the Latin name for the Gaels, the predominant Celtic people of the region.